If you’re tired of fighting with smudges and paper jams, it’s time to go with quality, dependability and durability. You want options like the industry’s top-rated copier brand, Konica Minolta, and service and support that only a locally-owned company can provide. You want a company that has sold and serviced copiers and printers in Tracy, CA for 29 years. In 1988, BOSS Business Systems opened its doors to service the Tracy area selling Minolta copiers. The copier industry has drastically changed since that time, with copiers transforming into Multi-Function Printers, or MFPs. Copiers these days do far more than just make copies. With high-tech options and features for every part of the document life cycle, our Konica Minolta and Samsung product lines have iPad-like touch screen control panels, complete with gesture-based commands, proximity sensors and more. For Copier Leasing and Sales in Tracy, CA or color copiers for sale in Tracy, CA, we offer the right fit for your Tracy copiers needs. 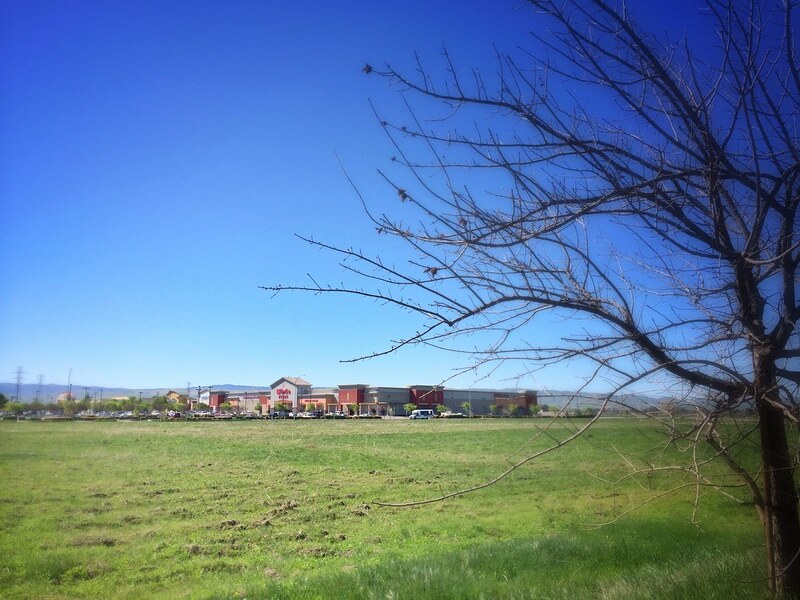 With hundreds of local businesses in Tracy as our customers, BOSS is here to serve your needs. Our service department dispatches right from our Stockton location near the Airport. As this is the backbone of our organization, we pride ourselves on providing great customer service — in fact, we strive to fix it right the first time. When you call us, you get a real person answering the phone, not a pre-recorded message. We would love to hear from you about any of your copier needs. We pride ourselves on being the only locally-owned and family-operated copier and business equipment dealership in the Tracy area. Since we have a single location and rely on just the five counties we service for our entire business revenue, we pay extra attention to providing an exemplary customer experience and professional service in order to maintain and grow our customer base. This is why when you call our company you will get a live person answering the phone — not an automated system — and a personal experience with real staff who care enough to talk to our customers when they have problems. Because we are just a short distance from the Stockton Airport, we are well poised to service Tracy clients in a matter of minutes. 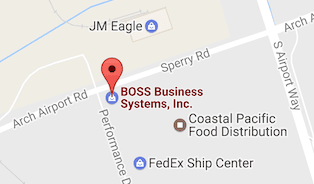 As part of the greater Bay Area, Tracy, CA has been serviced by BOSS Business Systems, Inc. for over 29 years. With a population of close to 85,000, Tracy is strategically located to cater to bay area commuters. Many thriving businesses are located in Tracy and it is a rapidly growing region for large distribution centers, including Amazon.